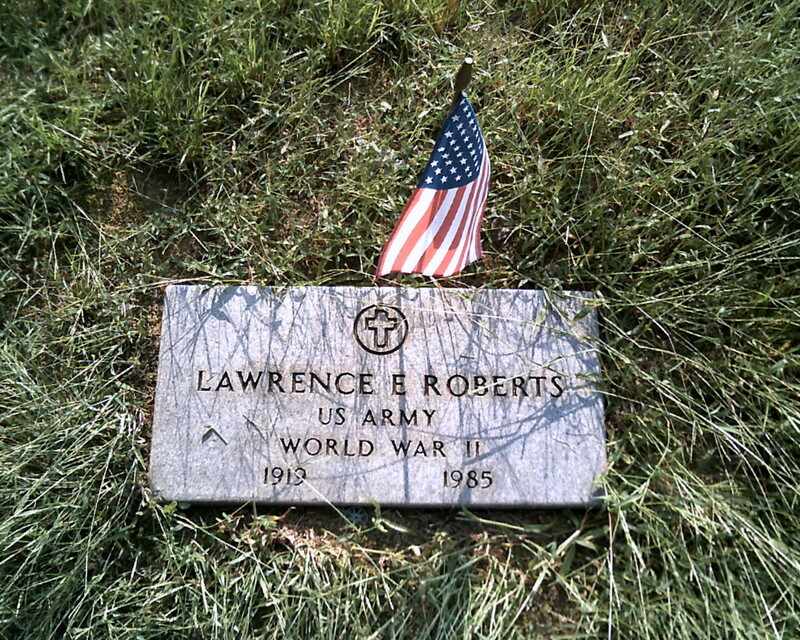 My uncle, Lawrence Roberts. He was the second oldest brother and became a surrogate father to the family when grandpa died in 1940. He even cared for grandma and uncle Tom till they died. My dad had much love and respect for Lawrence.